Teesside 2020 sets out a new vision for the University that raises the aspiration and ambition of Teesside University to be an international university at the heart of the Tees Valley with a reputation for academic excellence. It will respond to the challenges and opportunities facing universities over the next five years and build Teesside’s brand and reputation both nationally and internationally. Teesside will be a leading University with an international reputation for academic excellence that provides an outstanding student and learning experience underpinned by research, enterprise and the professions. 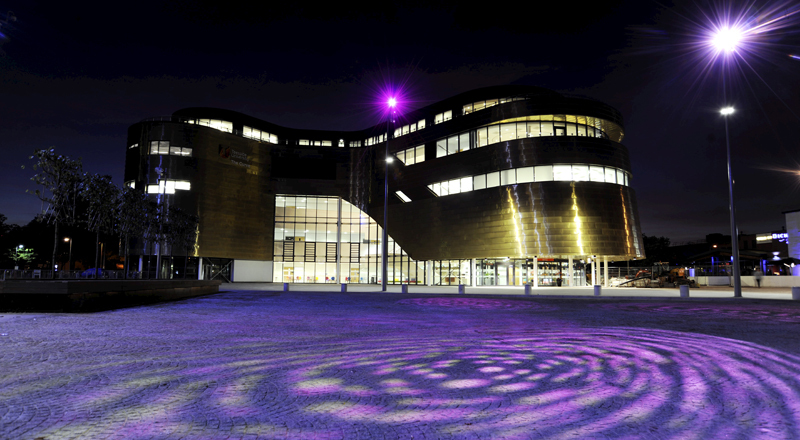 Teesside University generates and applies knowledge that contributes to the economic, social and cultural success of students, partners and the communities we serve. Taking responsibility and demonstrating leadership. Our mission states our contribution to the economic, social and cultural success not only of our students, but of the communities we serve. Staff and students across our University community are actively engaged in enriching society and the economy through charitable giving, volunteering, enterprise, governance and mentoring – and through award-winning programmes of outreach activity and events. Teesside 2020 is our 5-year corporate strategy 2015-2020, published in our 85th year at the heart of higher education and skills in the Tees Valley.